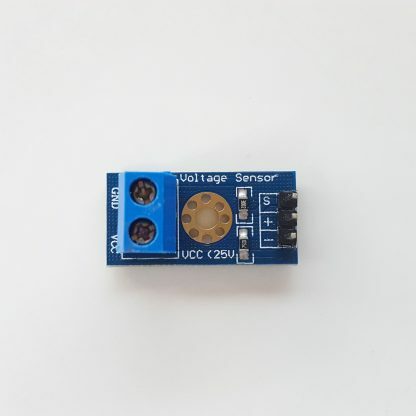 View cart “Voltage Sensor Module (25V max)” has been added to your cart. 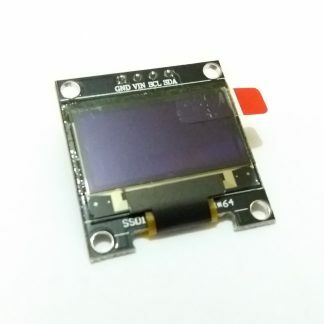 A simple module to measure voltage. Utilizes a voltage divider. 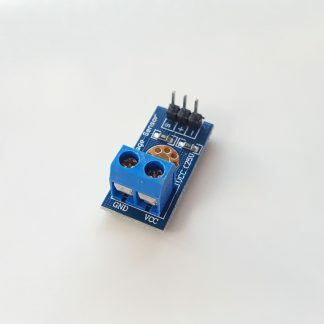 Input can range from 0V to 25V. 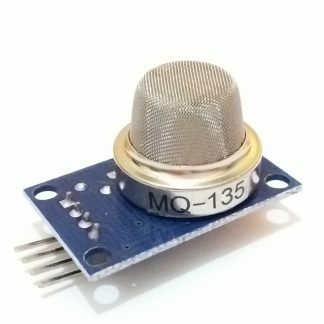 Output ranges from 0V to 5V. A simple module to measure voltage. Utilizes a voltage divider. 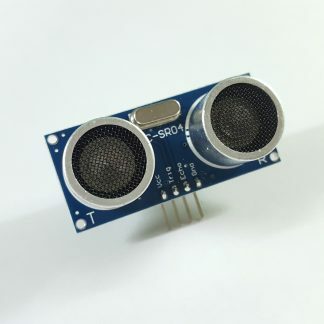 Input can range from 0V to 25V. Output ranges from 0V to 5V. Check here for more info.